In this episode of the Skeptic Studio Cory, Angela, Lisa, Leo, Brandon, and the amazing Dave talk to Mandisa Thomas. 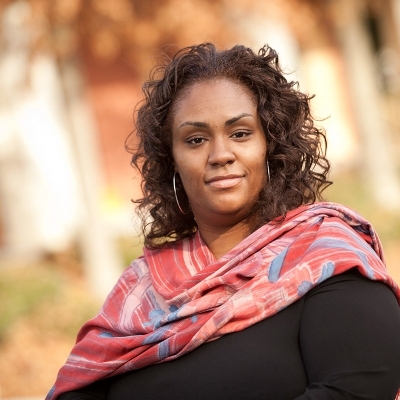 Mandisa is the founder and president of Black Non-Believers. She talked to us about activism, identity, and some of the backlash she's gotten.